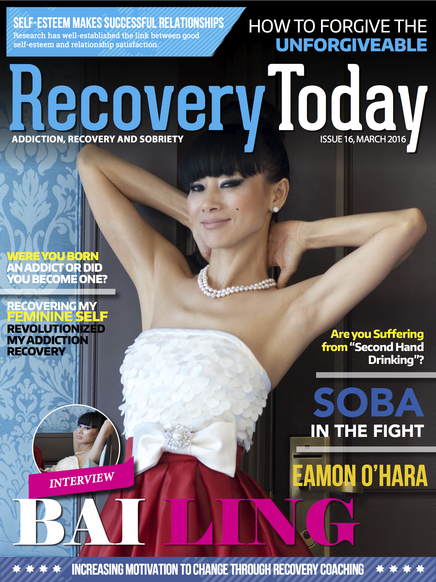 Recovery Today is a Magazine of Hope. 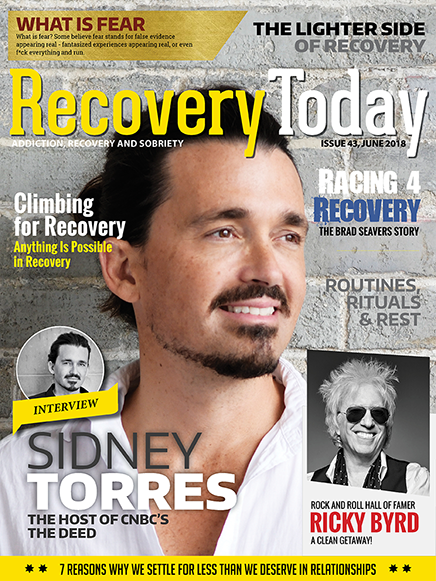 Recovery Today is a 100% Free Subscription. 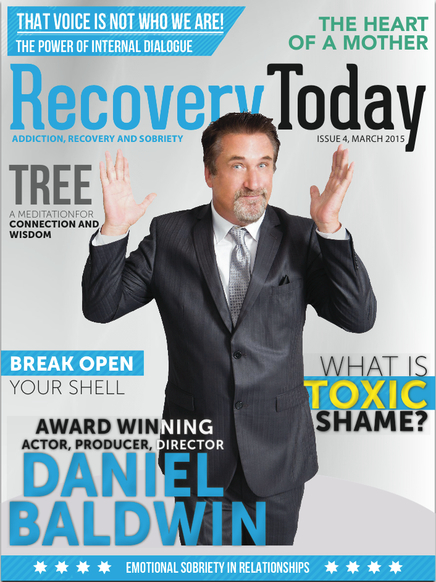 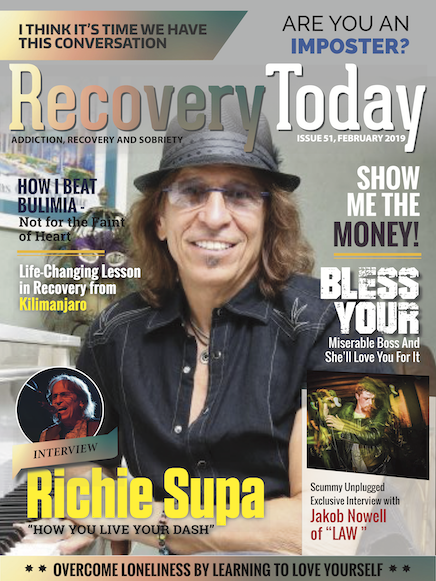 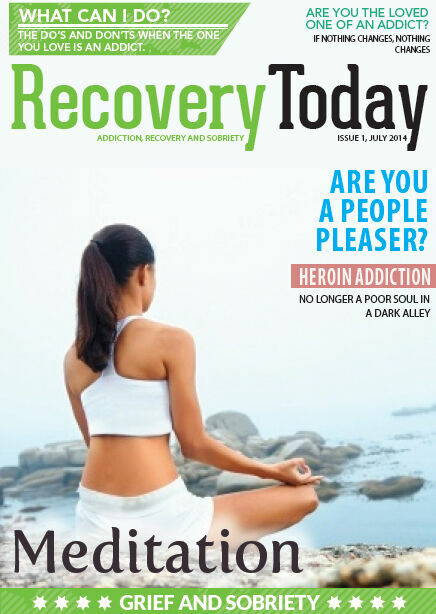 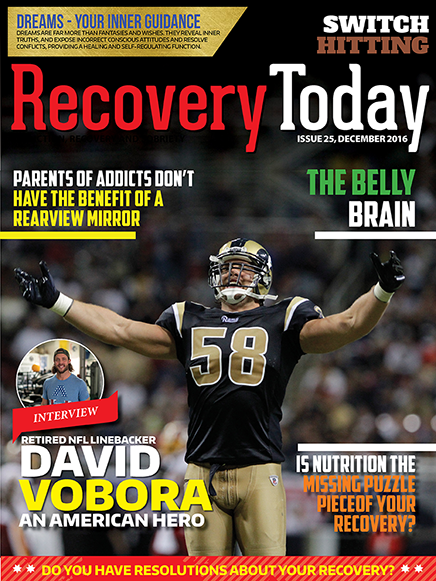 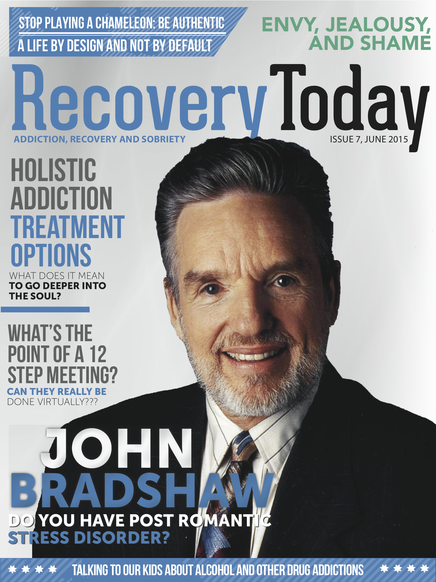 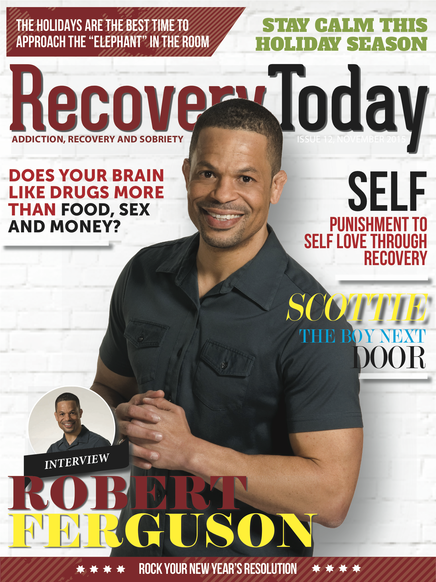 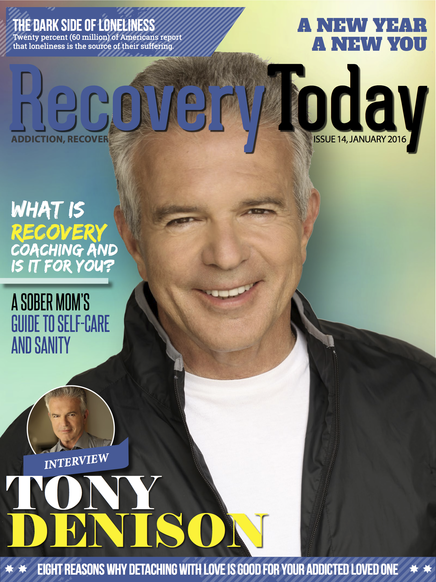 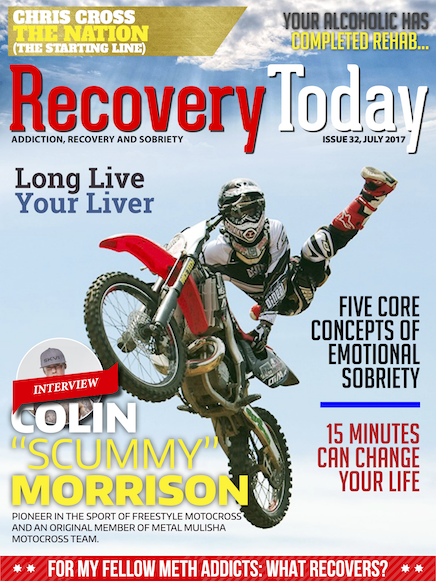 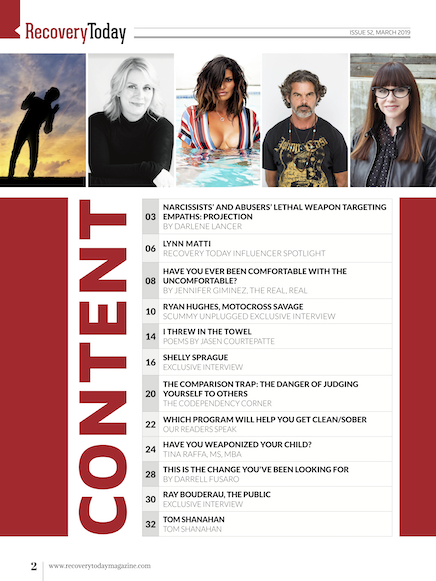 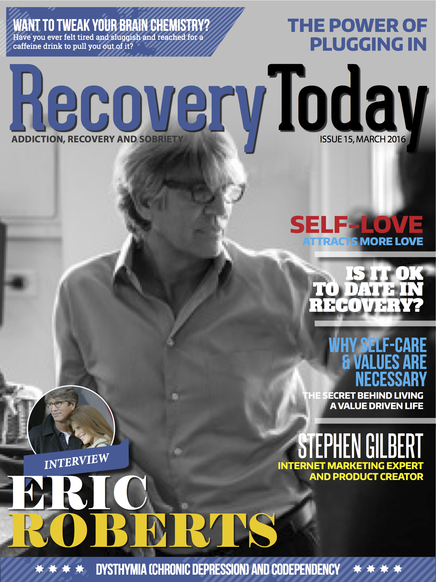 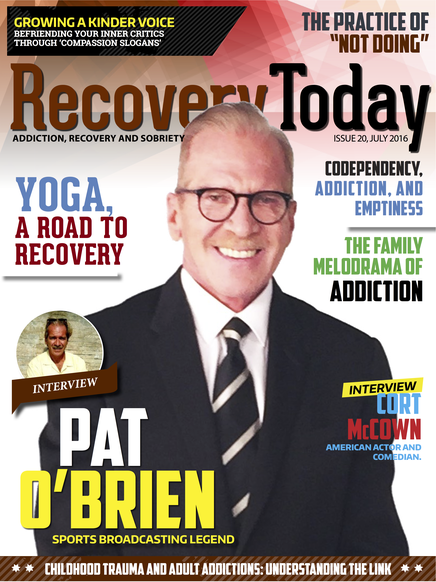 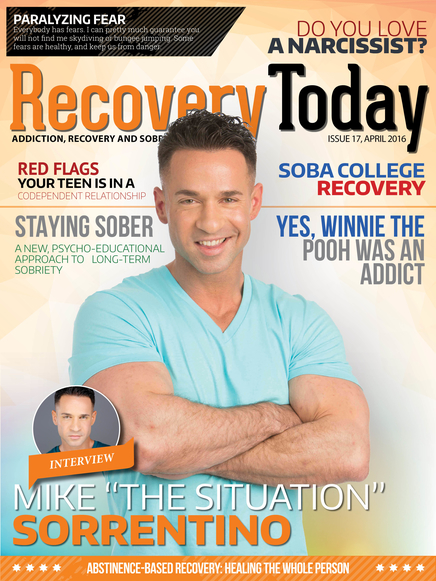 The #1 Addiction, Sobriety and Recovery Magazine and it’s 100% FREE! 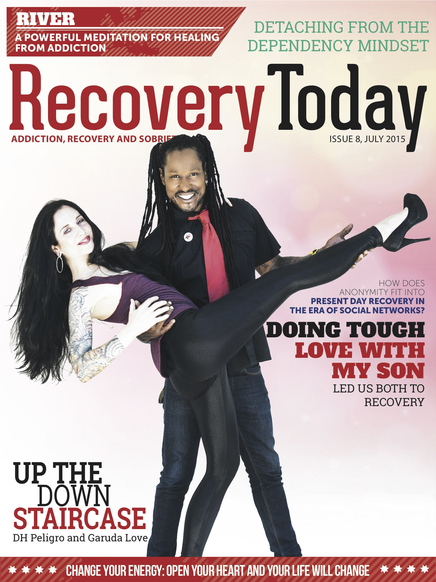 We're passionate about recovery and everyone's path is different. 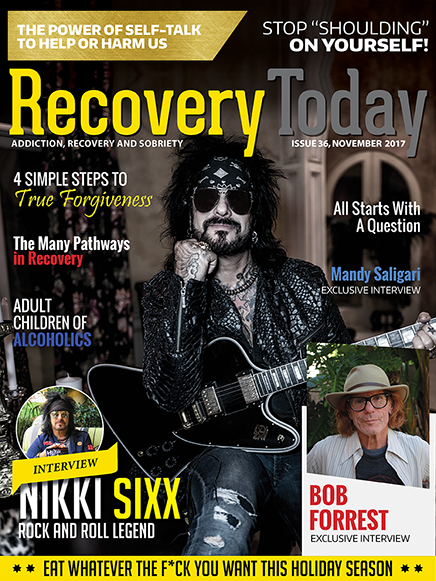 Of all the paths taken, most feel the need to give back and share with others because in serving and helping others we help ourselves as well. 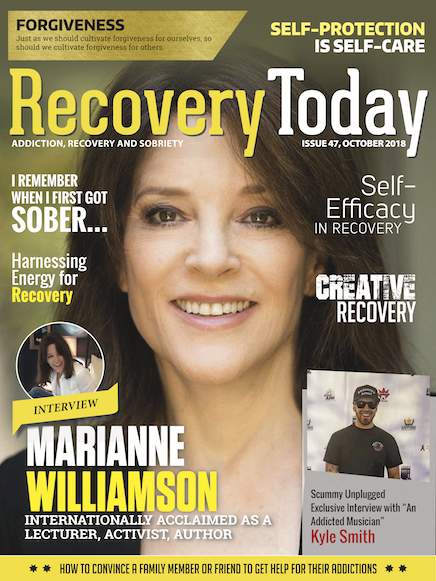 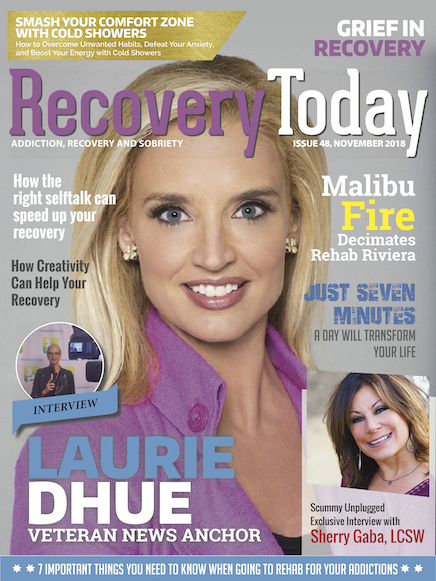 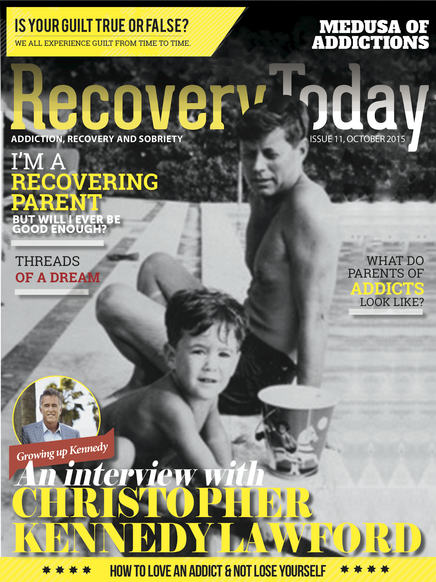 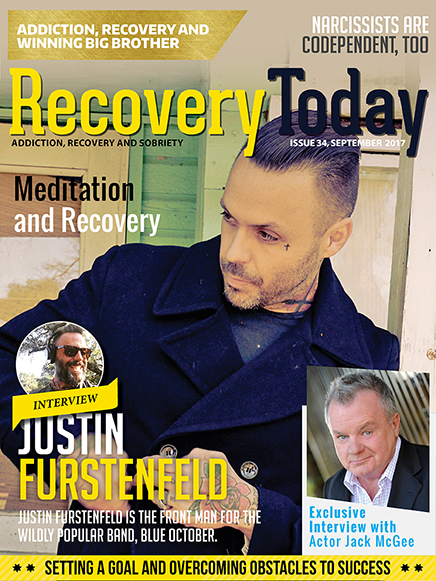 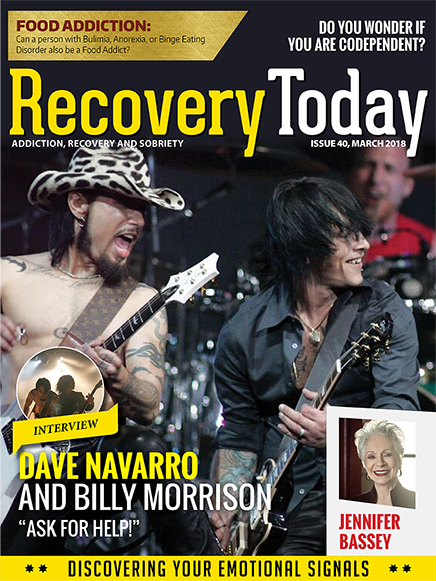 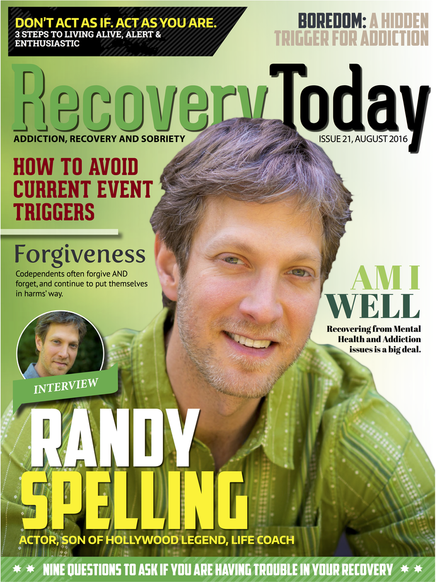 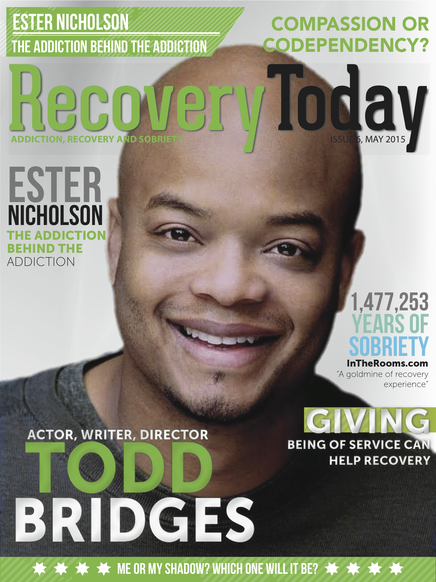 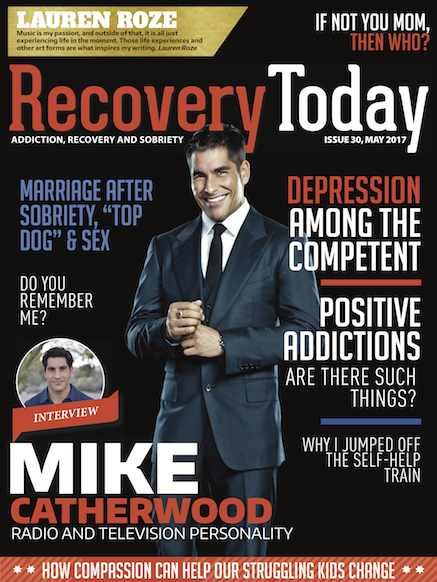 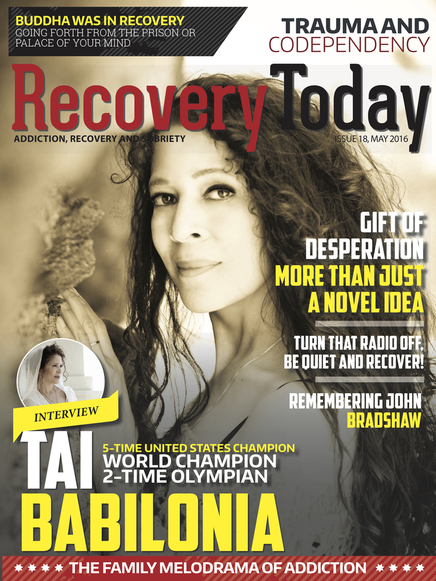 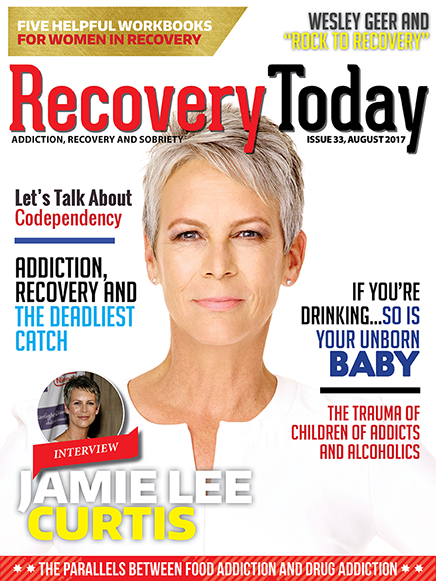 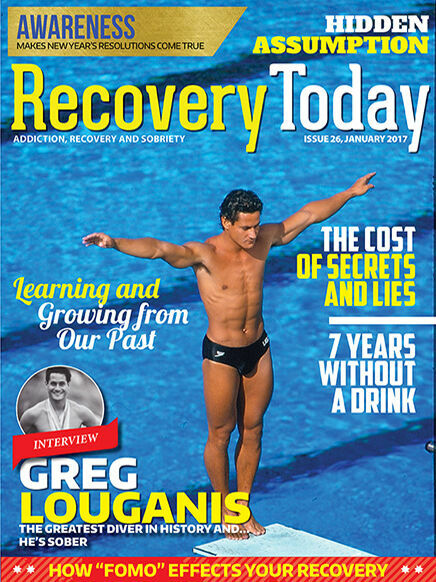 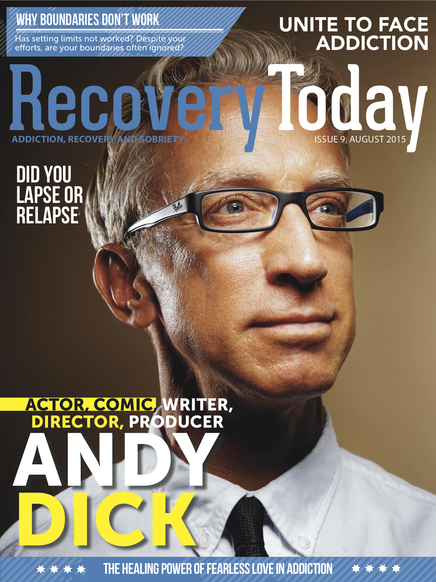 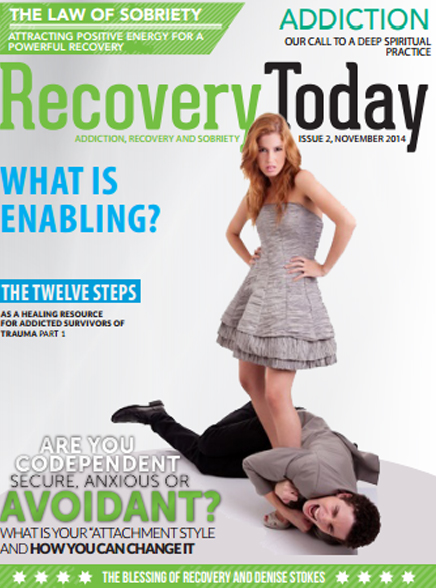 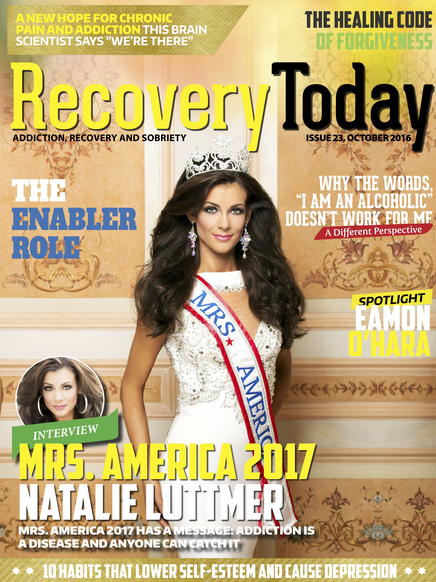 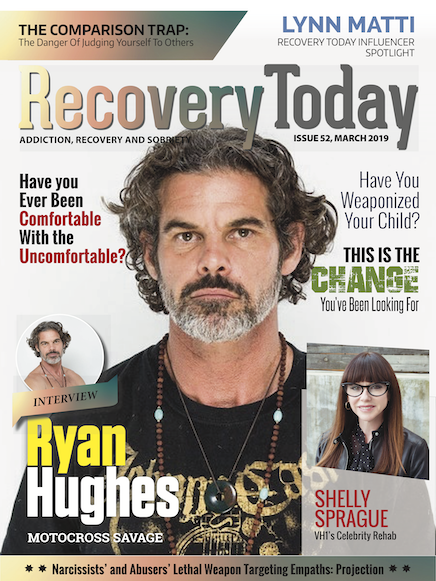 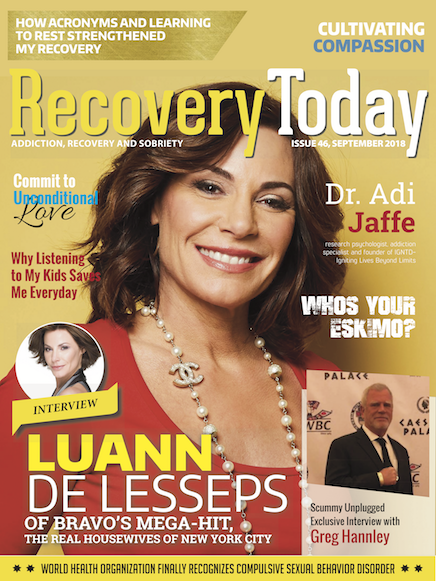 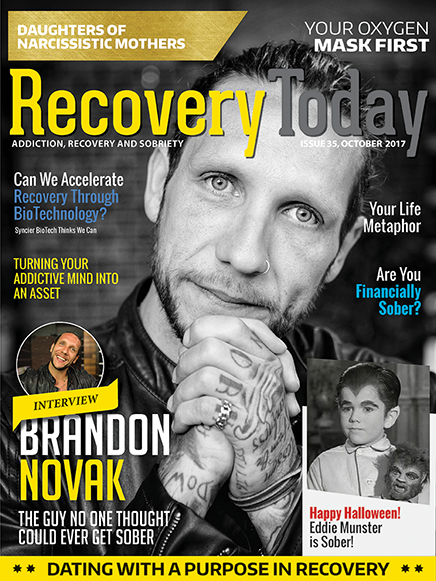 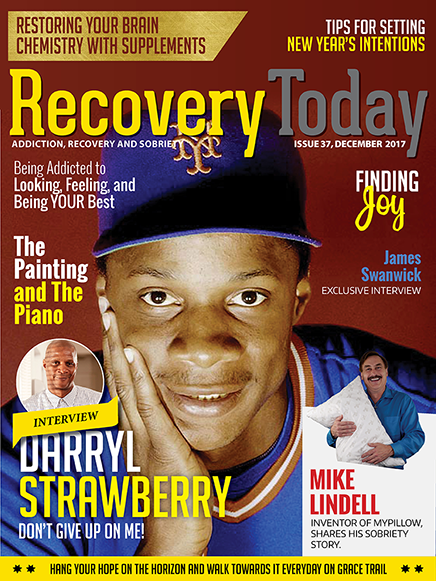 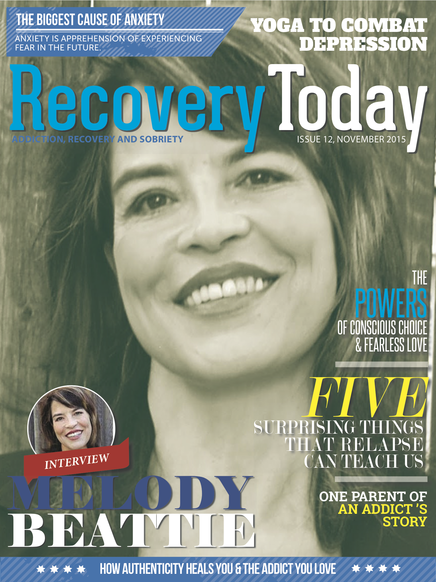 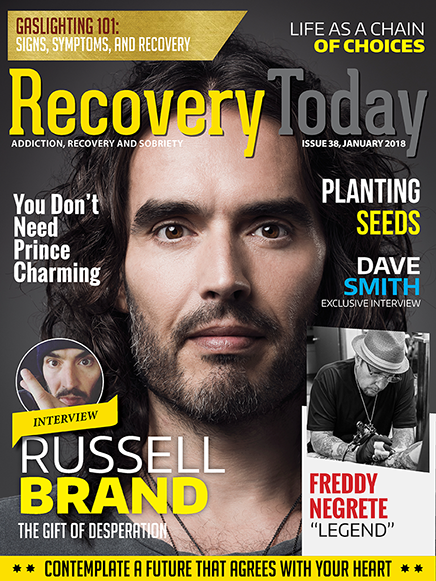 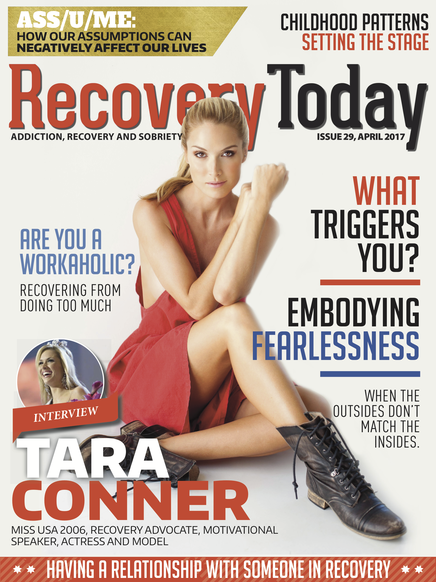 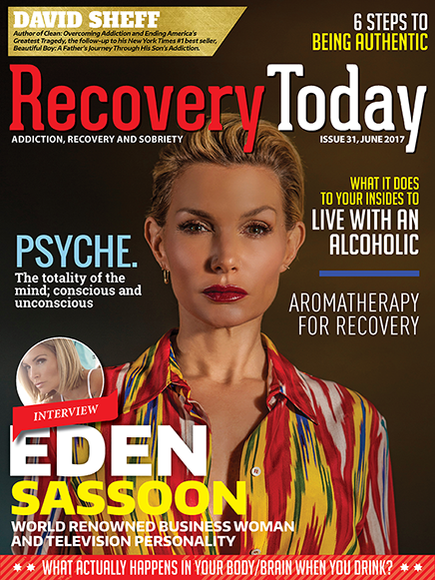 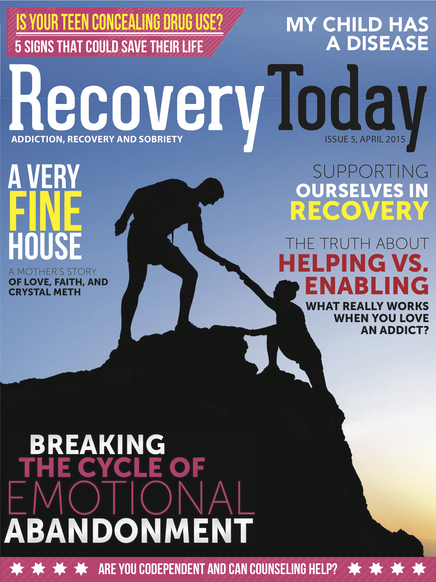 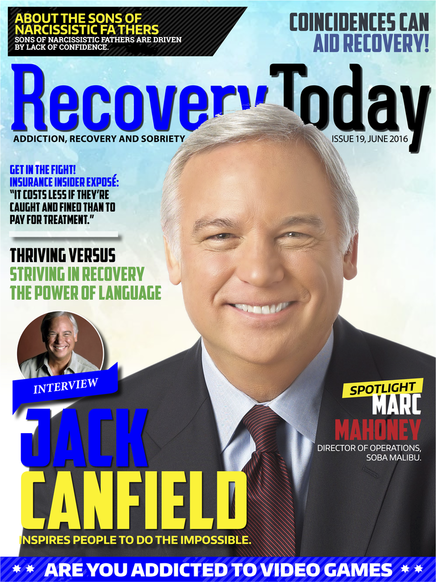 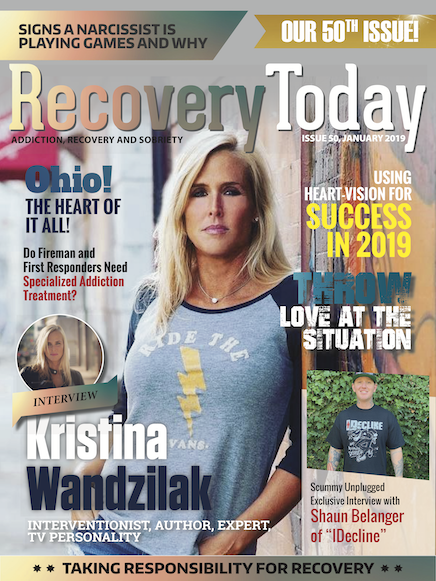 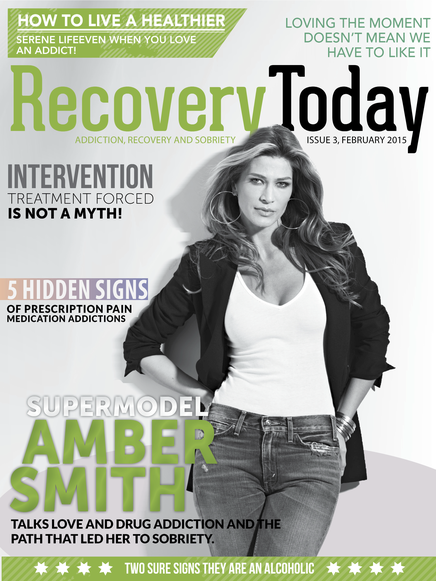 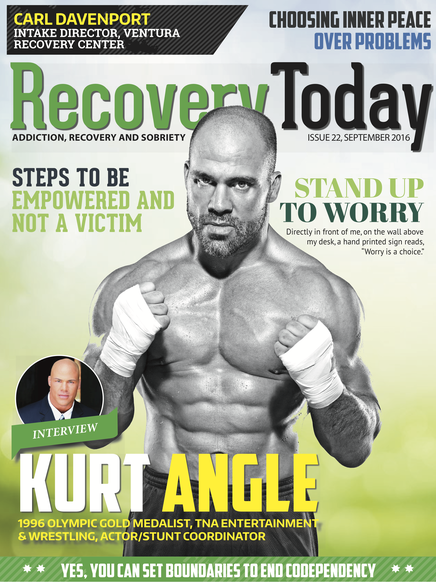 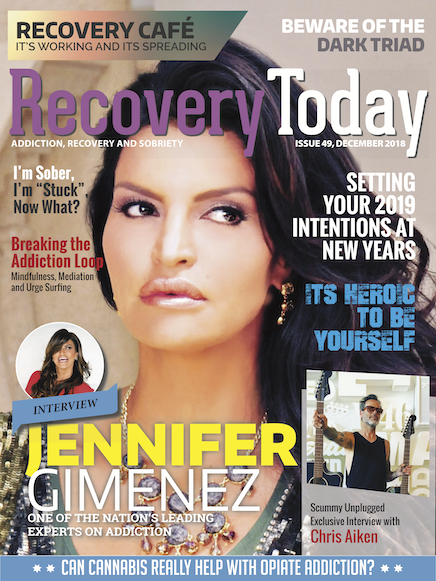 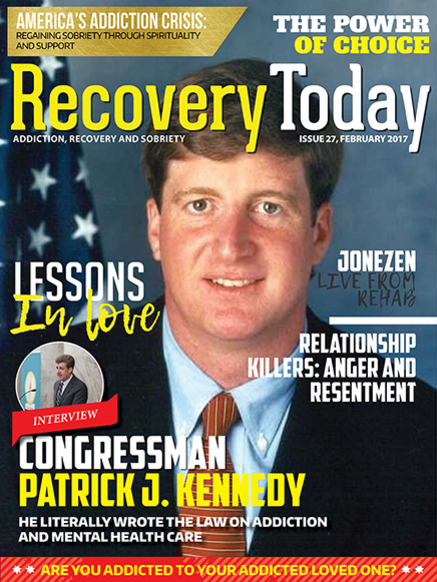 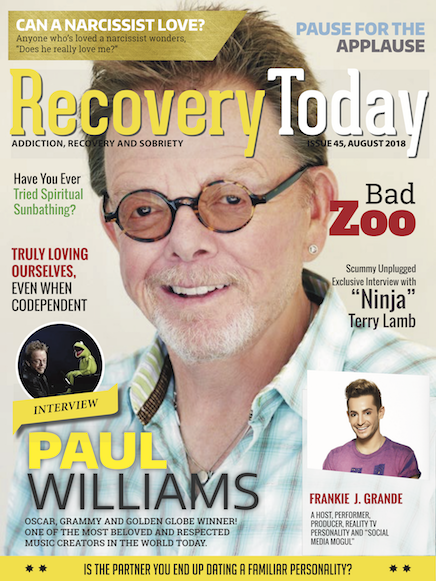 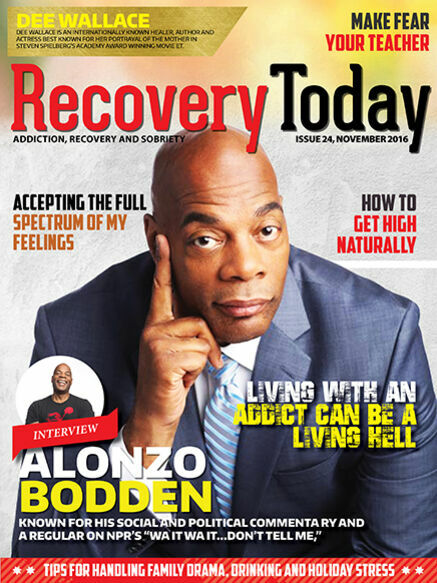 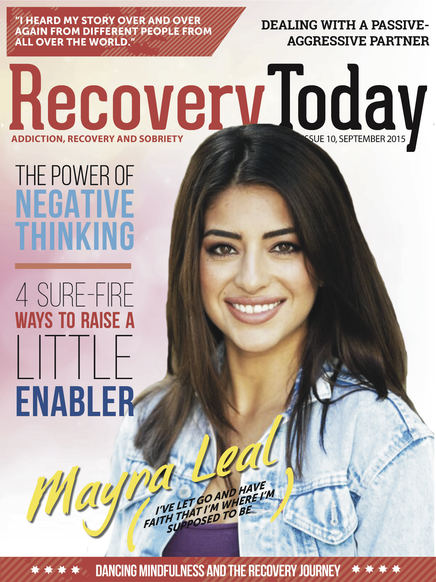 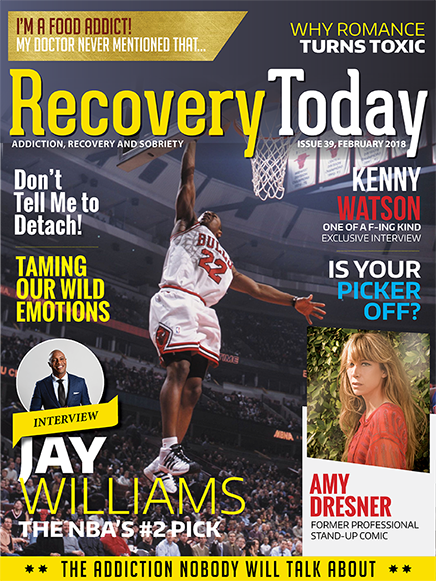 This is why we say "Recovery Today Magazine is a magazine of hope!" 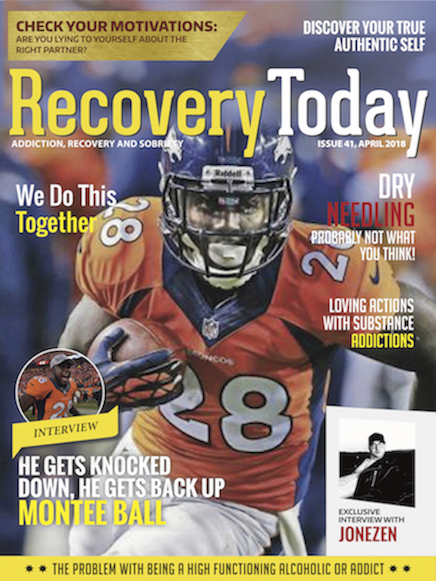 Everything we do must give hope. 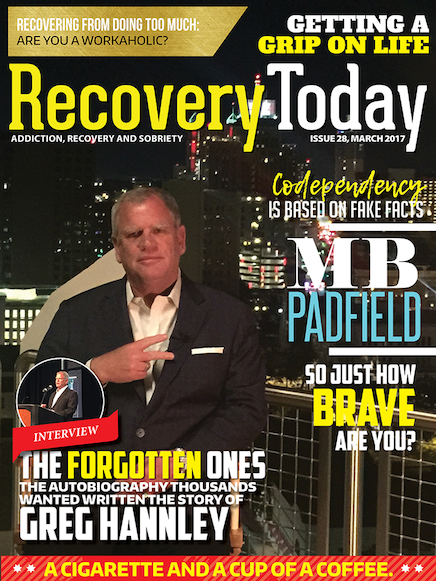 We're honored each and every month to bring our subscribers the best authors, articles, exclusive interviews, books, music, influencers and professionals who can help you, or someone you love, move forward in your own battle with this deadly disease. 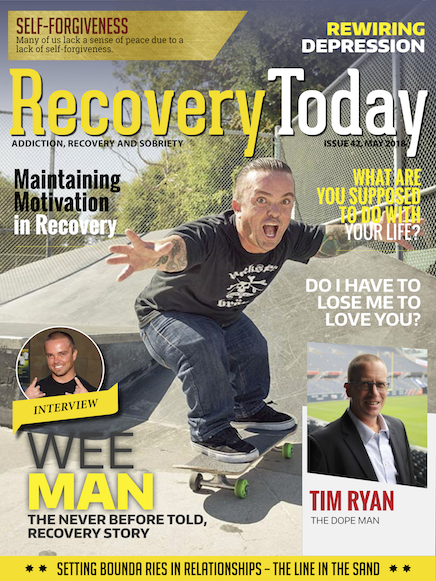 There is hope. 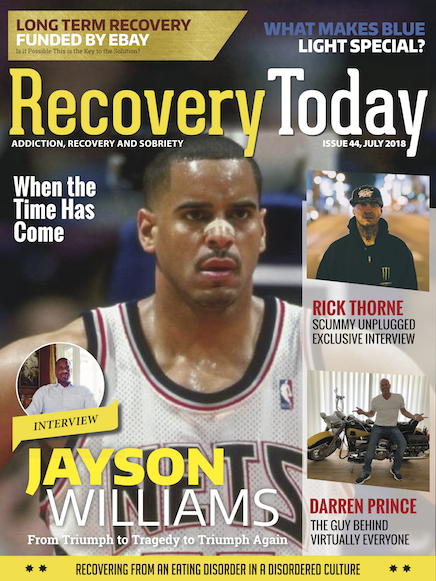 Always there is hope.